We would love to have you as a Piper Barn Show Vendor! 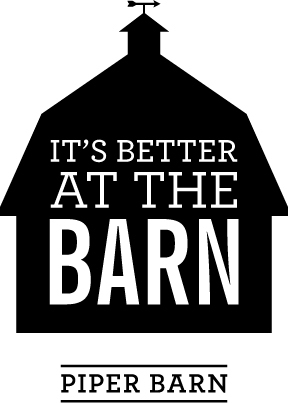 Piper Barn is a juried event. Pictures and descriptions of your items are required before registration will be accepted. Please read our vendor information packet and email Julie at piperbarn@gmail.com to apply. If you are accepted you will be sent a registration form.